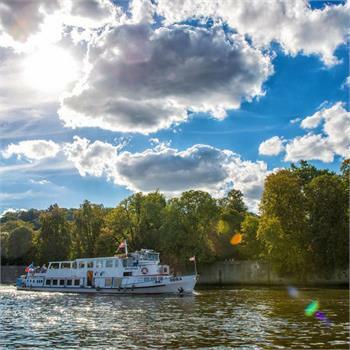 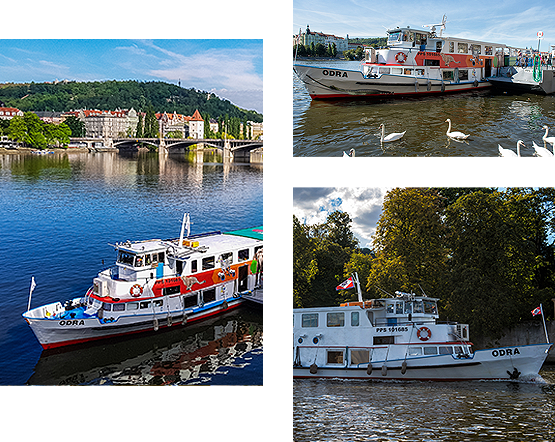 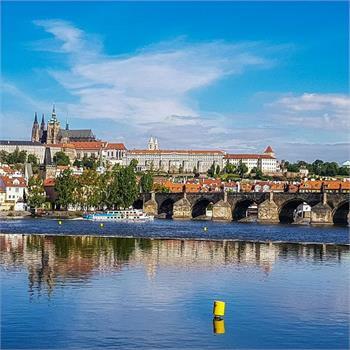 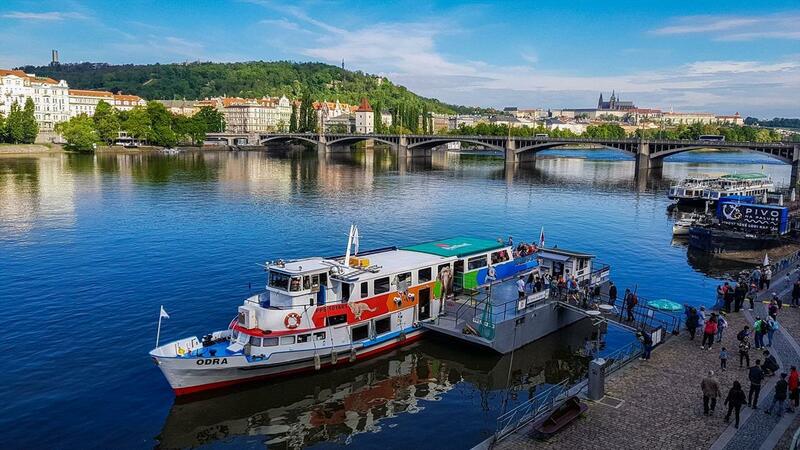 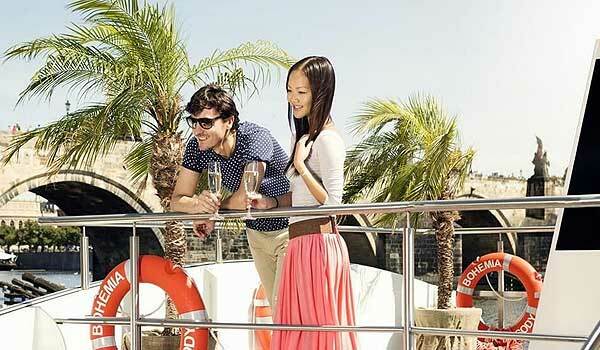 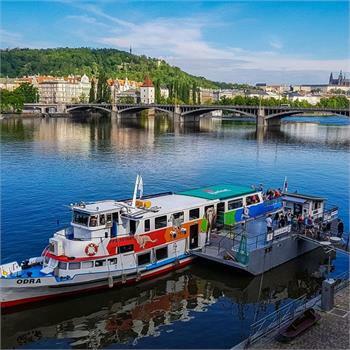 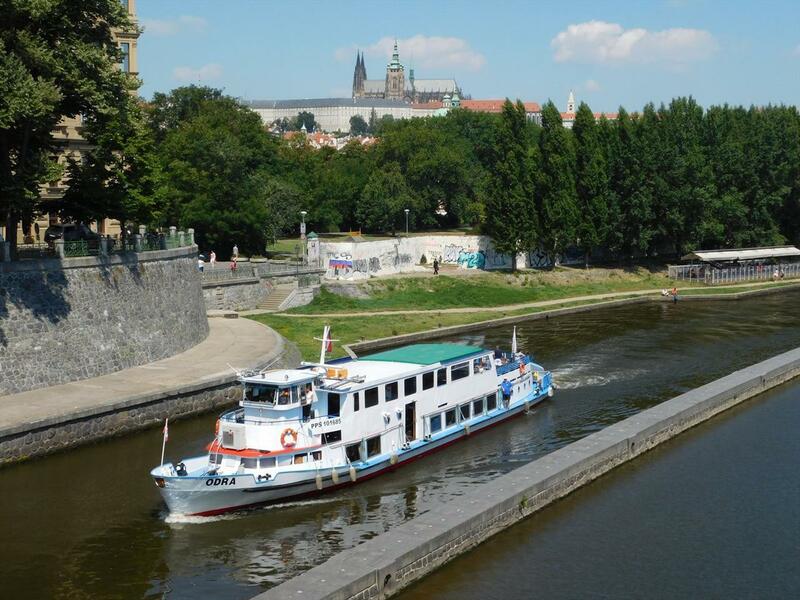 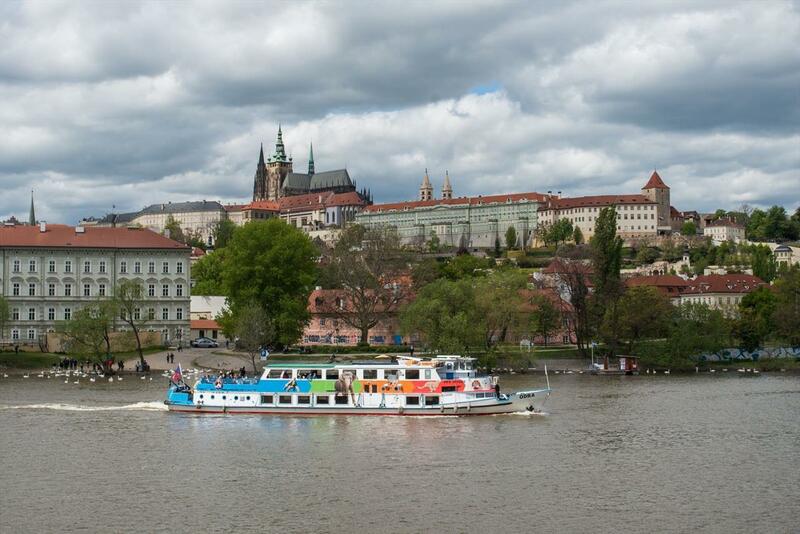 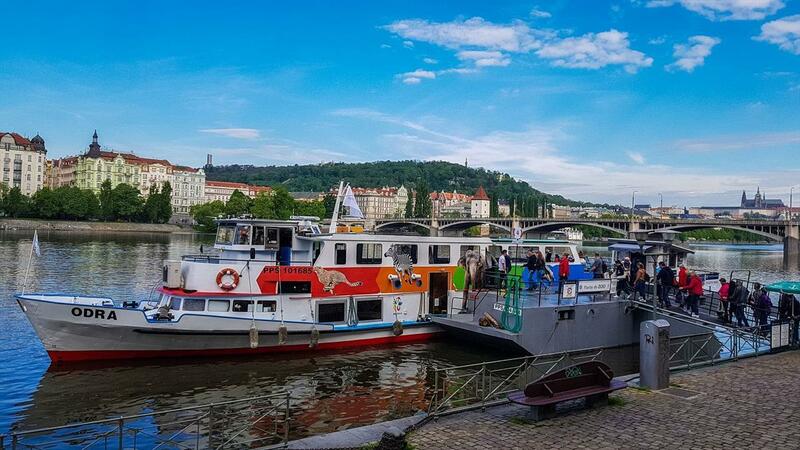 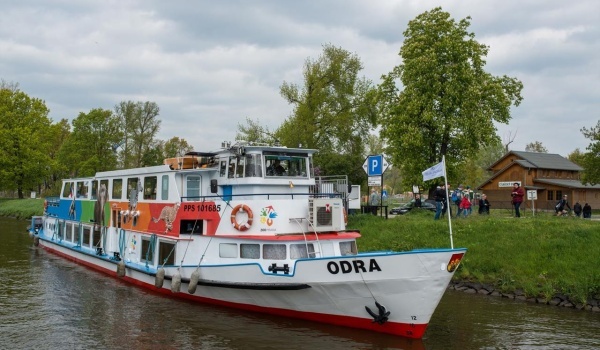 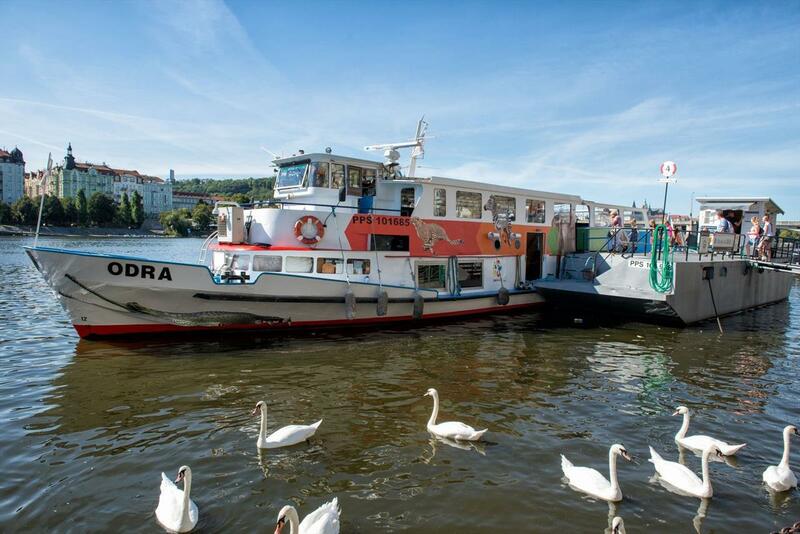 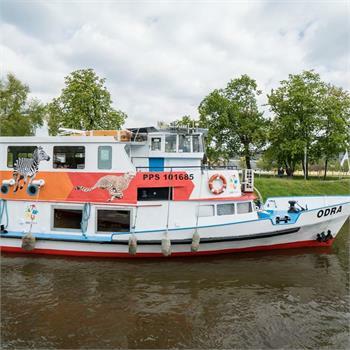 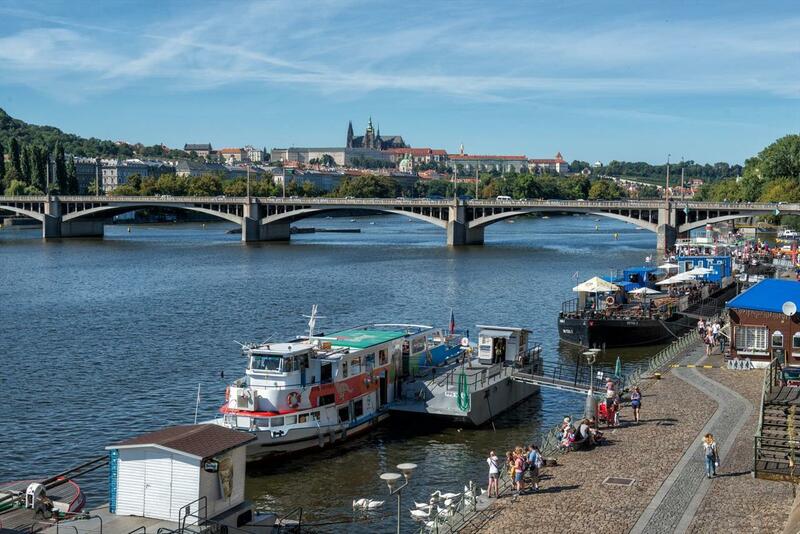 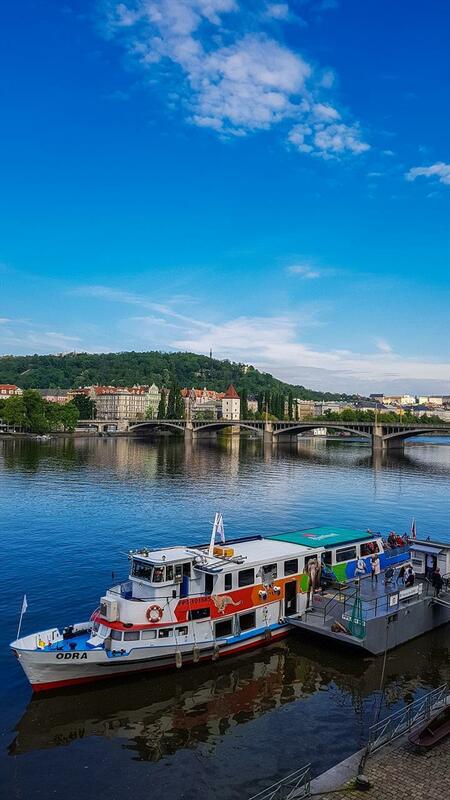 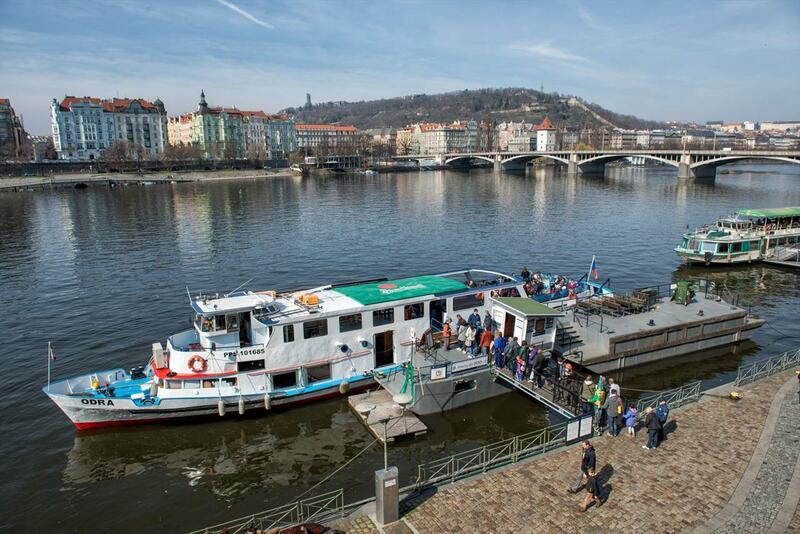 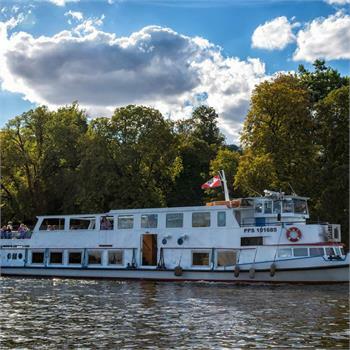 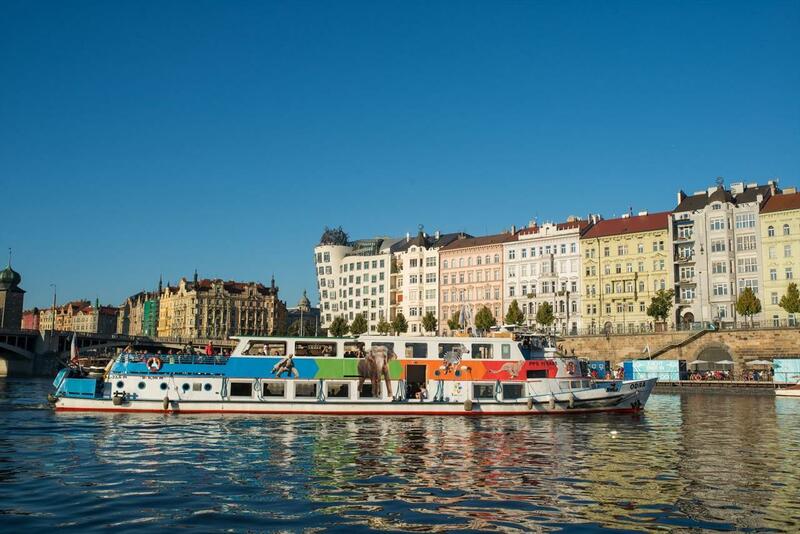 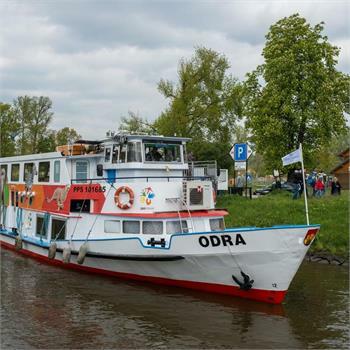 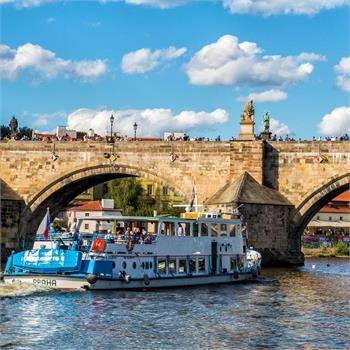 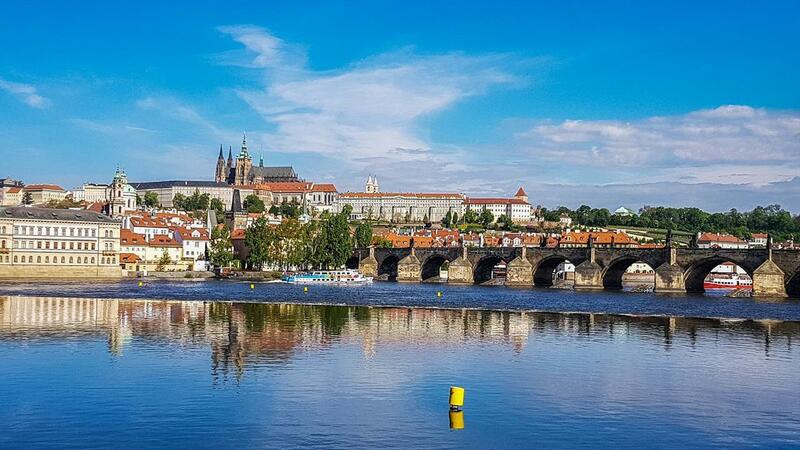 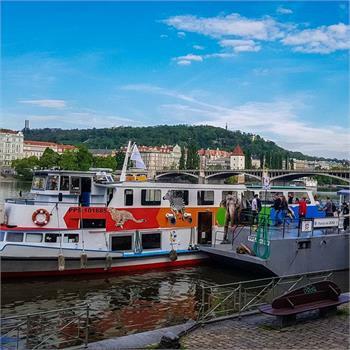 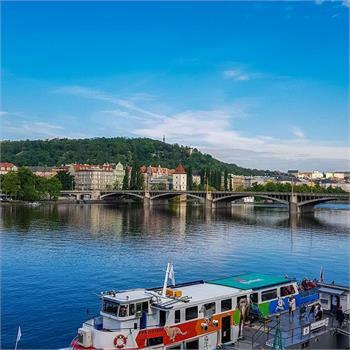 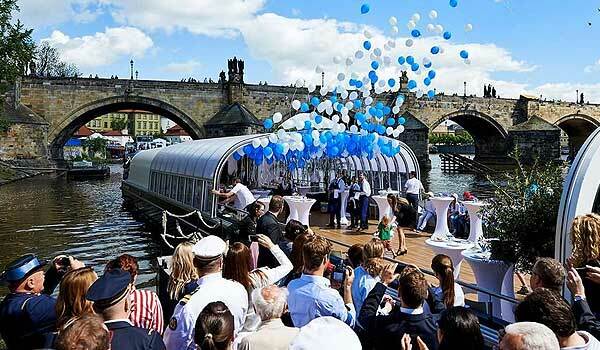 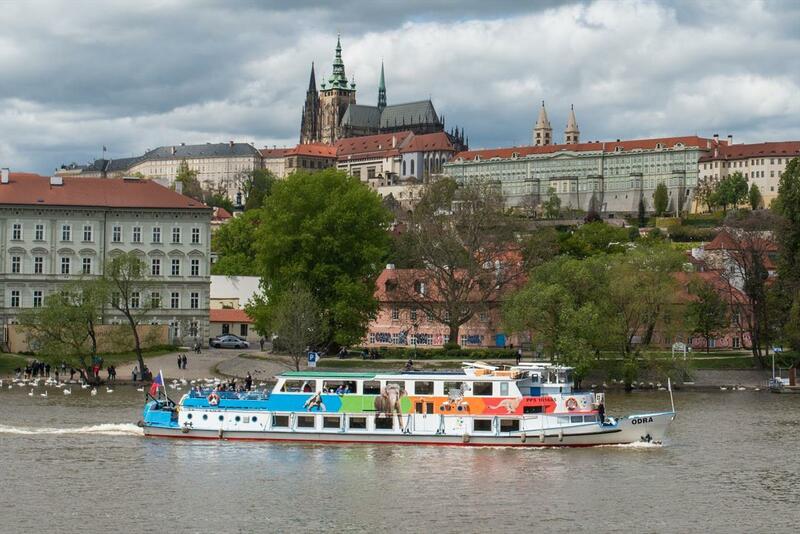 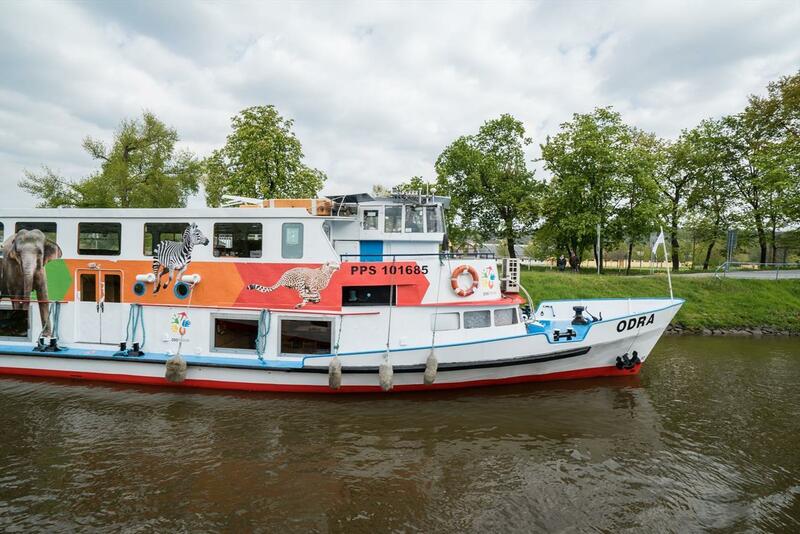 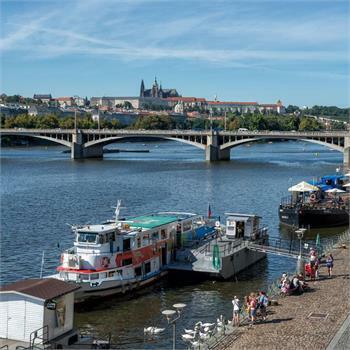 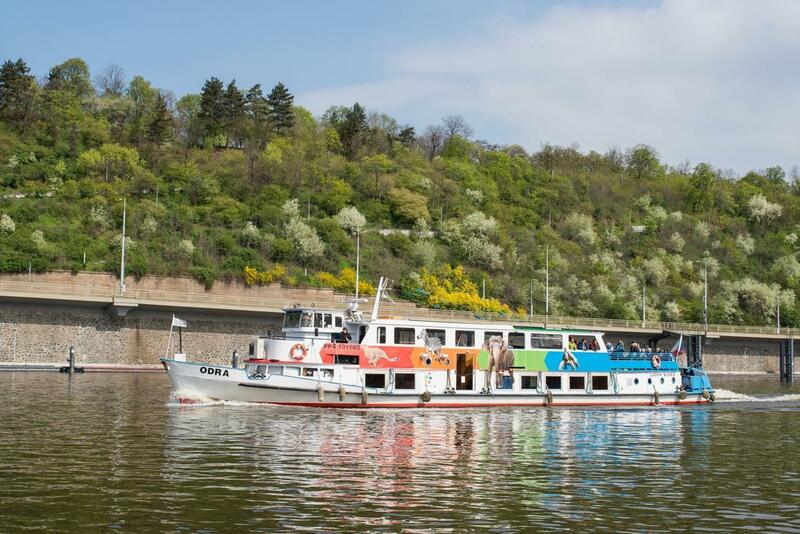 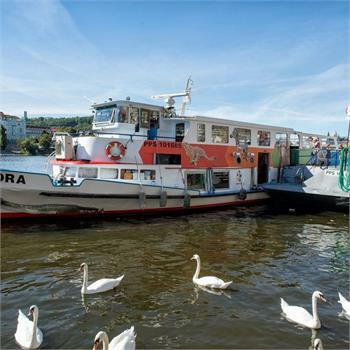 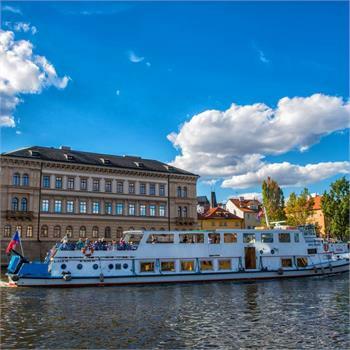 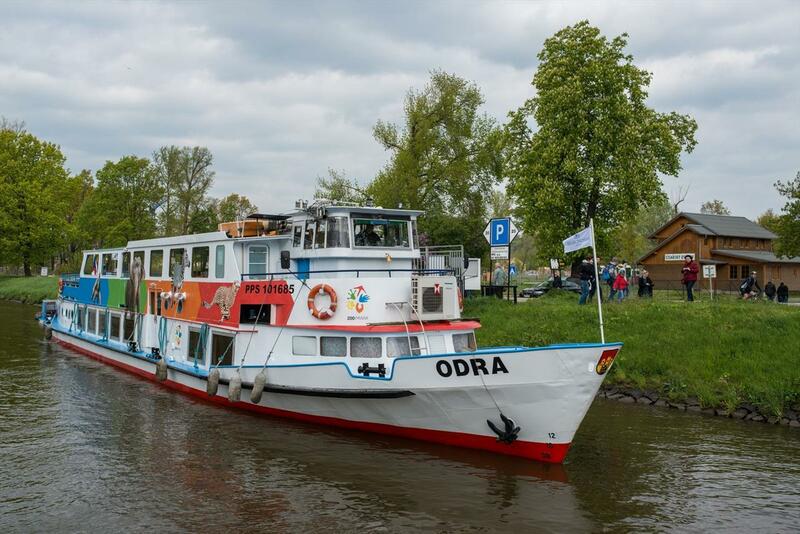 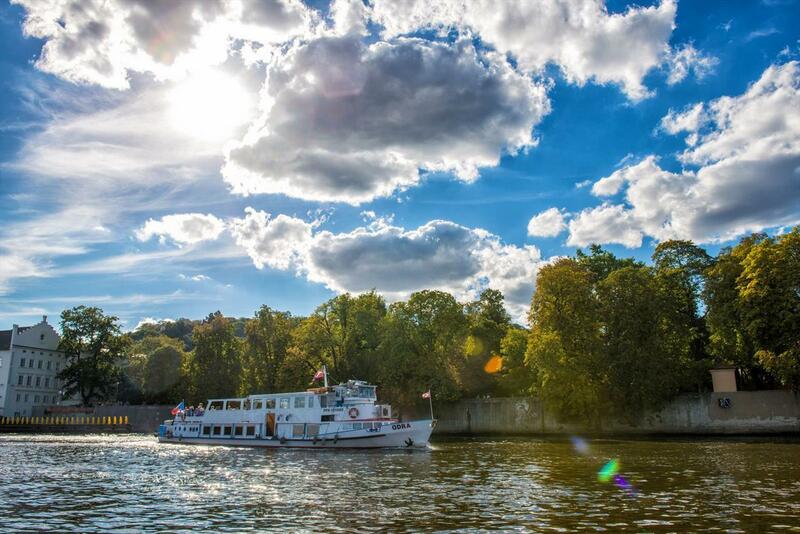 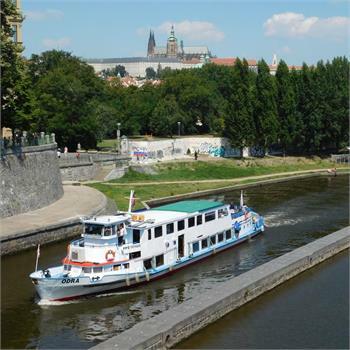 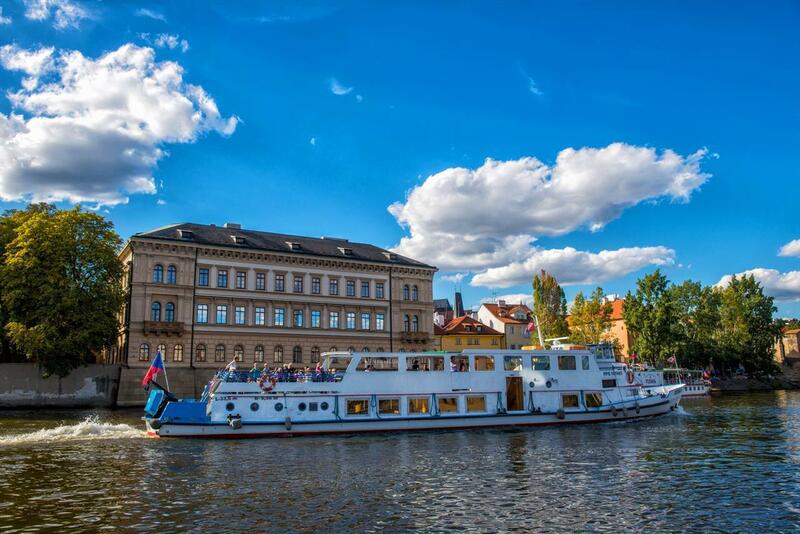 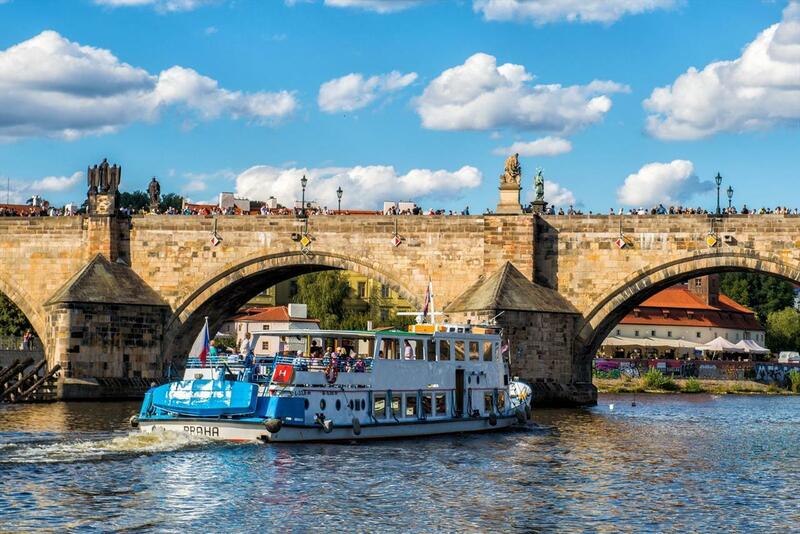 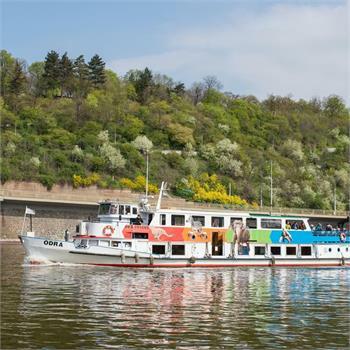 The Odra motor cruiser plies the Vltava River in Prague on sightseeing cruises and cruises to the zoo. 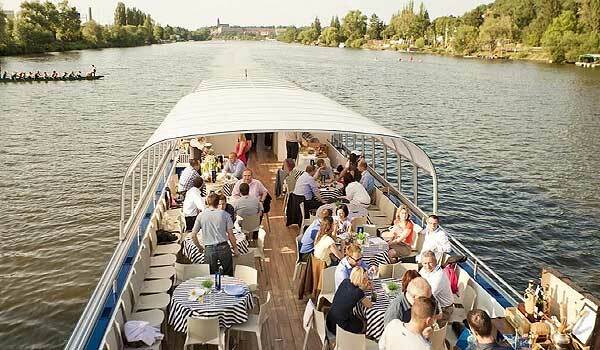 You can also rent it for private events or company party, teambuilding or even a wedding. 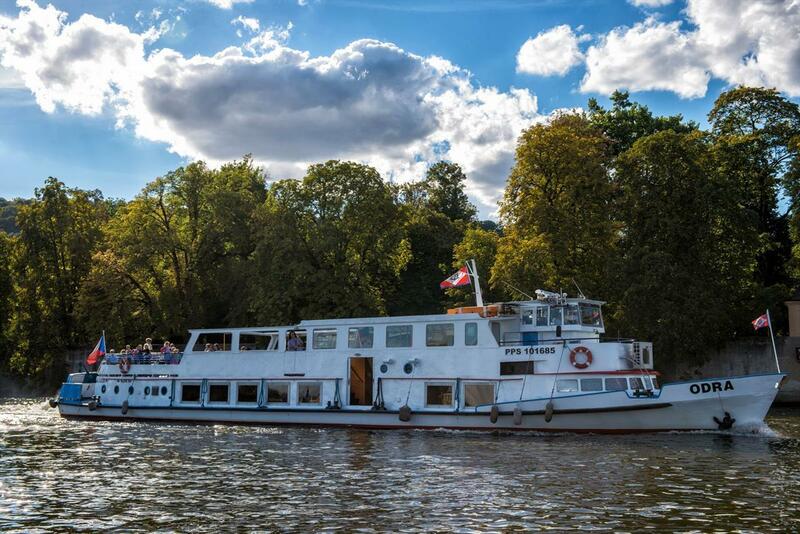 Our attentive and friendly staff are always on hand to help you.